This article will explore these improvements in some more detail. We’ve added the option to archive packages. This feature is useful for companies that sell packages that expire after an amount of time. It’s also useful for companies that want to switch clients from package billing to hourly lesson billing. 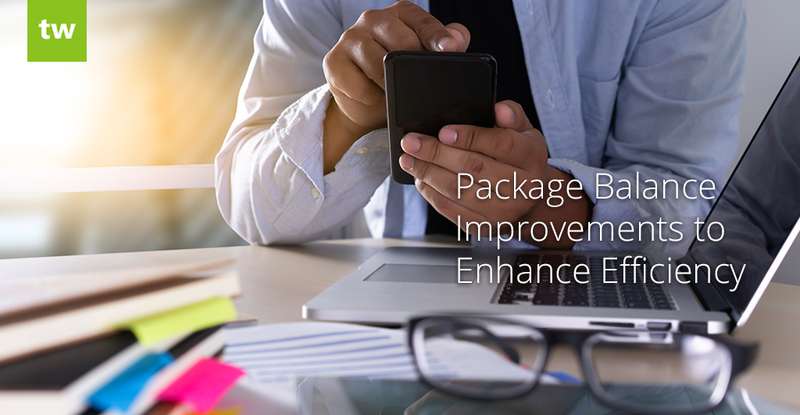 Once you’ve completed the steps above, any packages that were purchased on or before the archive date will be excluded from the Package Balances table. If you’ve accidentally archived a package and you want to unarchive it, go to Billing > Package Balances > Package Archives. On this page you can either adjust the “Archive Date” or click the “Delete” icon. The second improvement we’ve added is a detailed breakdown of package balance components. If you go to the Package Balances table, you can click the “view” icon next to a client’s package to see the detailed breakdown. This section includes all the packages purchased by the client for that specific service. The invoice number is also included and you can click on it to view the package invoice. 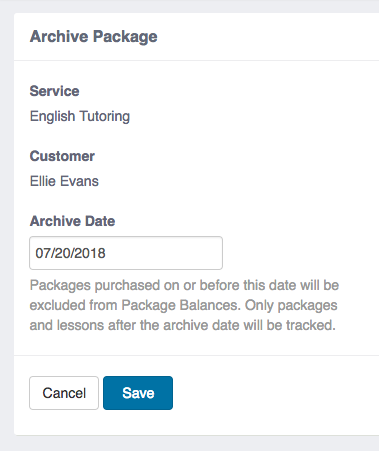 In addition, you can view the invoice date, status, cost and number of purchased lessons/hours. This section displays a list of all the completed lessons that are linked to the package. You can easily view lesson details by clicking on the lesson title. *If you don’t see missed lessons on this list, it’s because you have the “Count Missed Lessons As Used” setting disabled in your account settings. This section displays a list of all the lessons that are linked to the package and it includes all statuses. **Cancelled lessons are not deducted from the package balance, so they are not tracked on this page. At Teachworks we really value the feedback we get from our clients and we use this feedback to continuously improve our tutor management system. Please continue to let us know if you have any feature ideas that will help to improve the Teachworks experience!